FAIR SHARE . 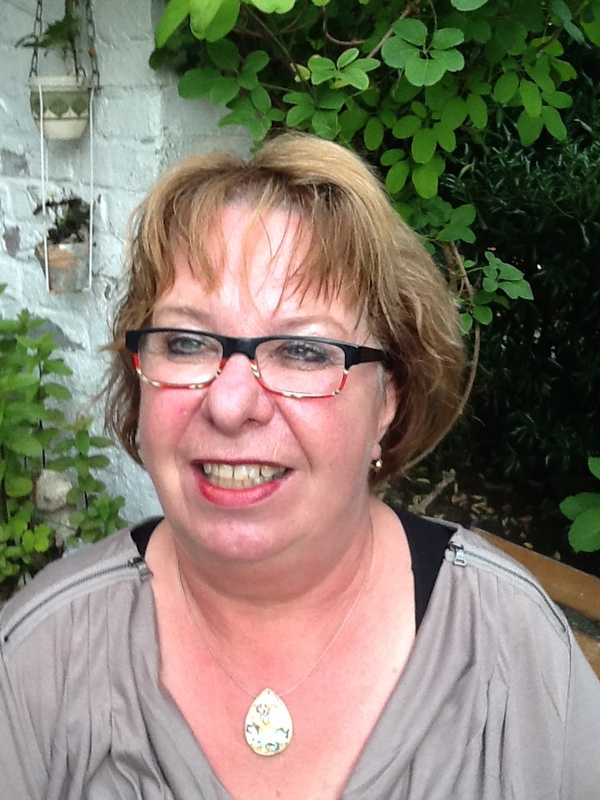 . . .the Dutch union of journalists NVJ started the campaign Fair Share (Eerlijk Deel) in an attempt to safeguard the rights of both publisher and freelance contributor. 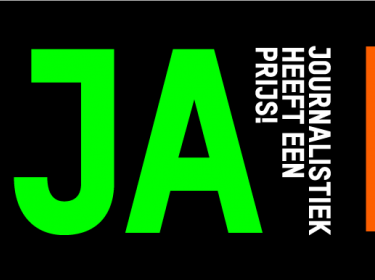 NVJ proposed to introduce a surcharge on top of the regular rate per contribution of a freelance journalist or photographer, in an attempt to solve the problem of forced assignment of rights by contract the publisher wants freelance to sign. As it is, publishers such as National Geographic, Sanoma and IHS claim these rights for free. Freelance contributors are left with the liability of their work, which is in danger to be deformed by others. “We won’t twist your arm”, publishers told the unfortunate contributors but warned that those who did not sign the contract would not be commissioned. At least, a former junior Cabinet minister was aware of this subject and planned to adjust legislation. Yet, it has to be a continuous matter of awareness, not only when it comes to copyrights for freelance, but also when (under)payment is involved. A follow-up of that campaign is the one that underlines that freelance journalists are to be paid properly. Value for money! This pic advocates proper remuneration for professional word. A tip won’t suffice.